We are starting 2019 with great news! Cinematographer Gregg Telussa is joining AIM Creative Management. 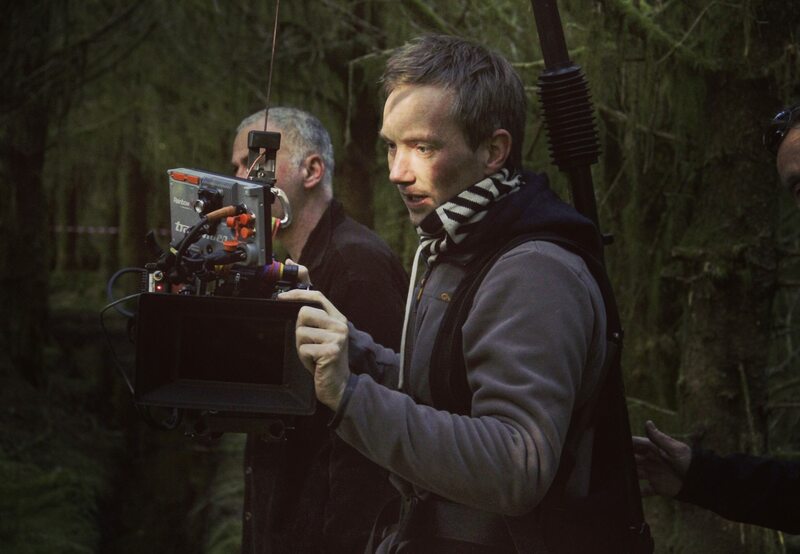 Gregg has been building his career as a cinematographer for over a decade. His style can be described as elegant and warm but with an edge. Working with directors to find a style that pulls the viewer into the world of the main characters with grace and no excessive frills. At the same time, he’s not afraid to show the viewer the gritty side of the story while maintaining an authentic visual style. 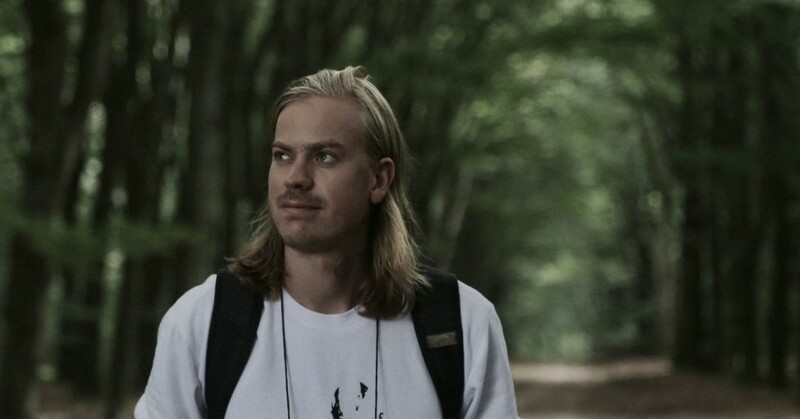 Martijn Maria Smits and he’s currently filming a feature with Eché Janga. 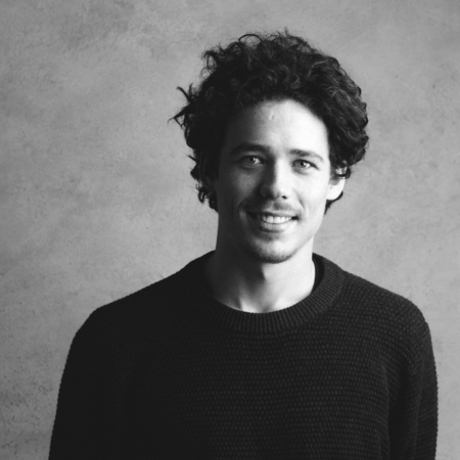 Douwe graduated the Netherlands Film Academy in 2017 and has taken the Dutch film and commercial field by storm. 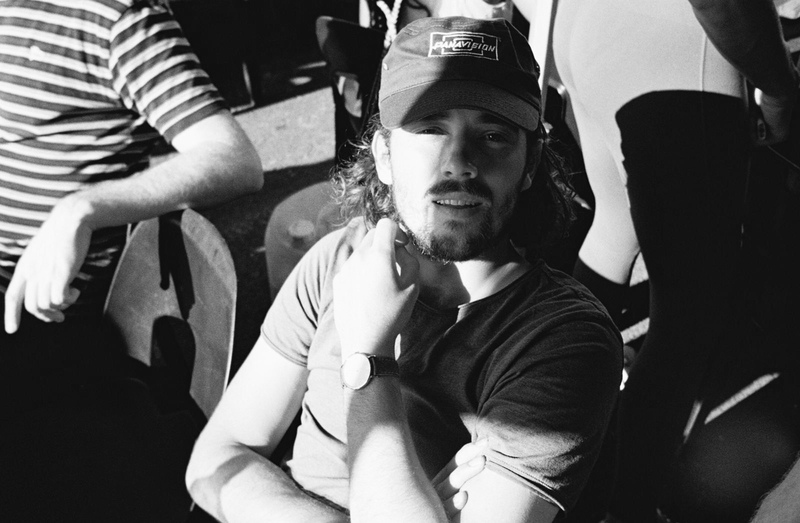 His graduation movie ‘Sirene’ has been awarded the KNF award and premiered at the Clermont Ferrand Film Festival. 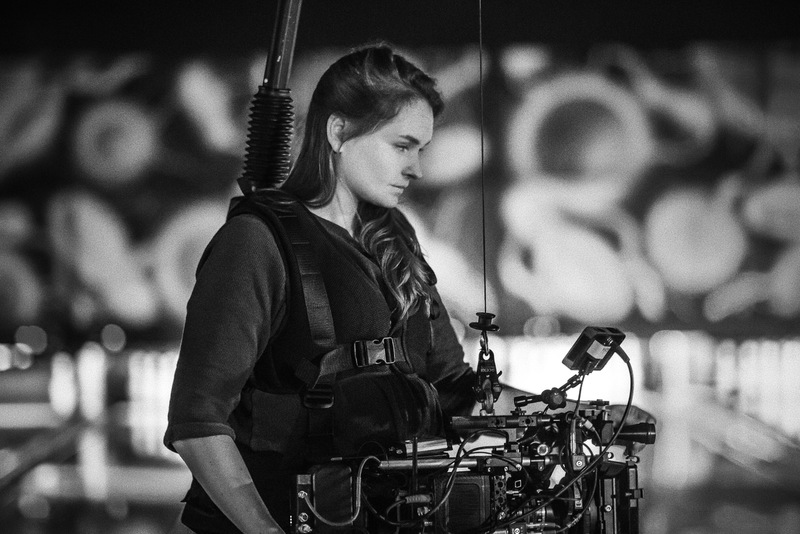 We are very excited to announce that Director of Photography, Myrthe Mosterman NSC, has joined AIM. She’s worked on several award winning commercials, shorts and documentaries, that showcased her characteristic and graceful style of work. Myrthe recently shot her first full length feature, GOUD, with director Rogier Hesp. 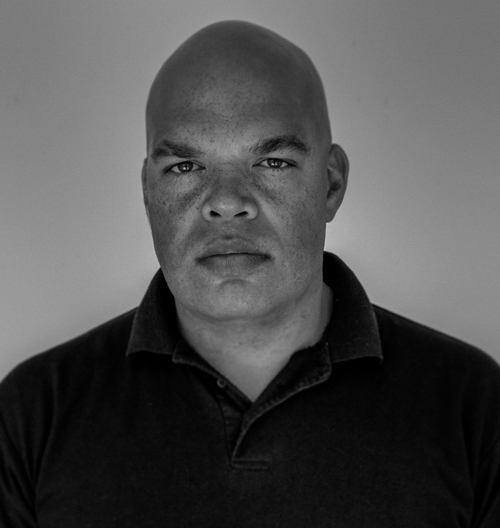 We are very proud to announce that cinematographer Martijn van Broekhuizen has signed with AIM Creative Management. 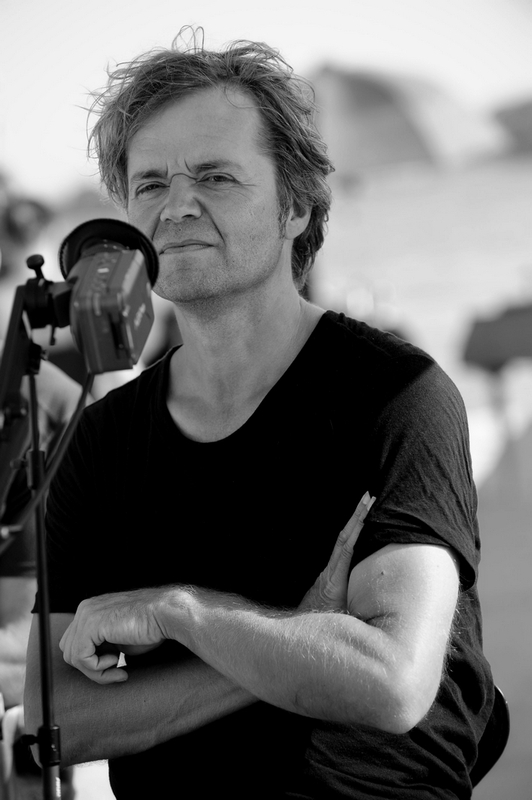 Over the last few years Martijn has grown into a internationally renowned DOP who is known for his beautiful and riveting way of shooting. AIM will represent Martijn in The Netherlands. All his European bookings will be overseen by LUX. The winning team is back, our DOP Joris Kerbosch teamed up with director Steffen Haars again to create the ‘Hätte Hätte’ commercial for Deutschlandcard. AnTheir collaboration resulted in a classic Haars 7 Kerbosch comedy spot with a lot of room for the funny and absurd. The aim is hitting the bull’s eye of people’s full creative potential, causing a rippling of success to all parties involved. Ezra Reverda, Jasper Wolf, Joris Kerbosch, Lennert Hillege, Marc de Meijer, Robbie van Brussel & Rutger Storm. Together with these stellar talents we are starting this new adventure. An adventure that is driven by mutual trust and passion. We are looking forward to working with you and help create your best work to date.